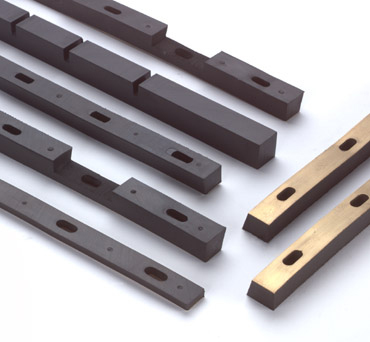 These strips are made from a high quality rubber material and bonded to a brass strip. The brass backing will not rust or corrode your cylinder heads. The holes in our strips are always cleaned out for easy installation. 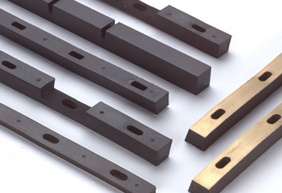 Ace Rubber manufactures several different sizes, some are modified to reduce the drag or friction on cutter heads. We manufacture the Reichel & Drews and UIP style strips at competitive pricing.